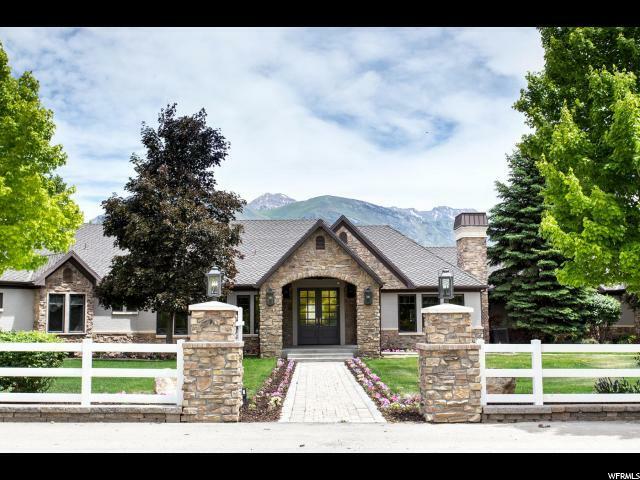 This magnificent Highland estate is all about the active family lifestyle. The property consists of 3.2 acres at the end of a quiet cul-de-sac with gorgeous horse pastures, a huge barn that can also be used as a detached garage or gathering space (there is covered parking for 12 vehicles), a tennis court with basketball hoops, the ultimate children's playground, a lawn ideal for soccer games, a garden, and beautiful mature landscaping. 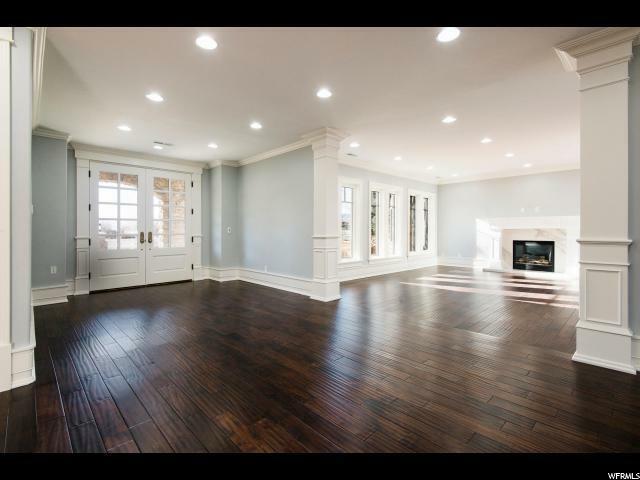 A major renovation and remodel of the home was just completed and the detail and finish work is spectacular. At the center of the home is a stunning kitchen that opens to a great room, semi-formal and formal dining areas, a formal living room, and a remarkable kid's area. The main-level master suite is the perfect combination of elegance and comfort with vaulted ceilings, an attached nursery/sun room, and direct access to the back patio. 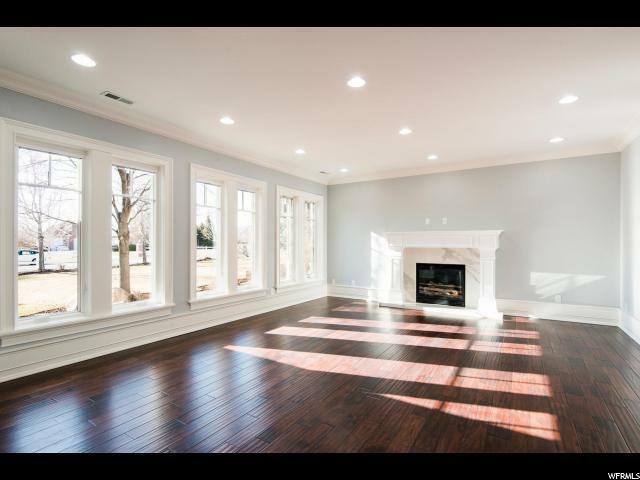 There is a total of five bedrooms, plus a study, exercise room, theater room, large basement great room and kitchen and much more. 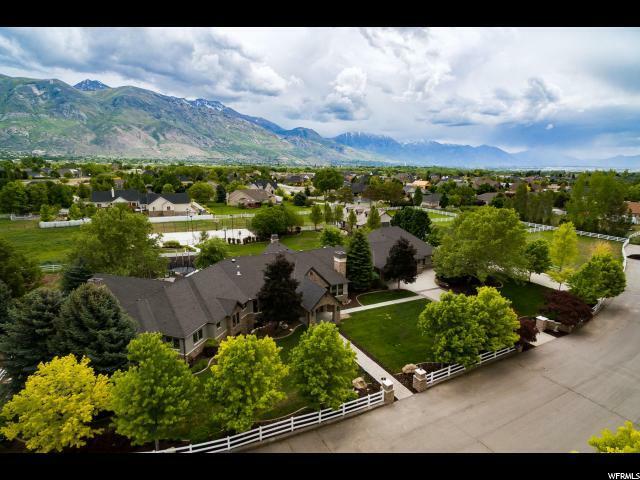 A remarkable blend of luxury and livability make this one of the most incredible properties in the area.